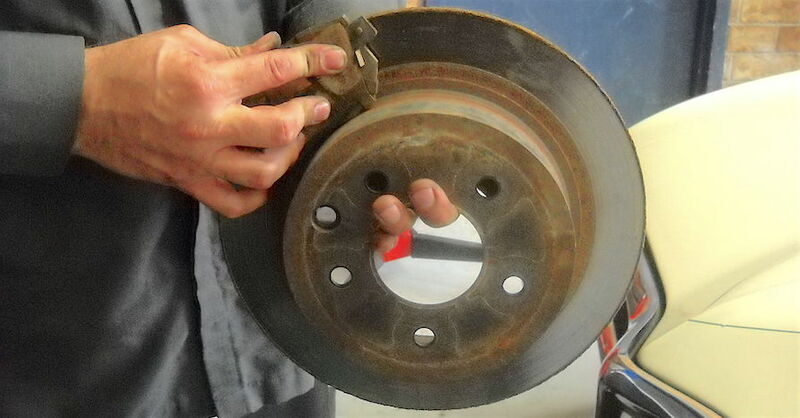 Brakes are one component that you may not give much thought to until they begin to squeal, grind or squeak. 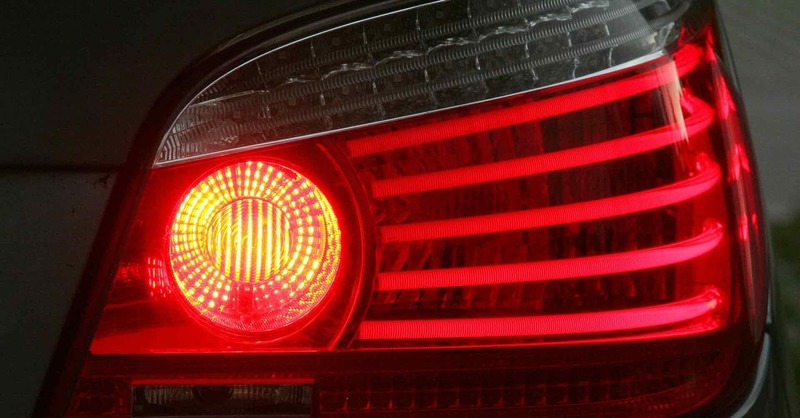 Such noises indicate that your brake system needs attention and shouldn’t be ignored. Brakes sticking is another problem not to dismiss — one with potentially serious safety considerations. 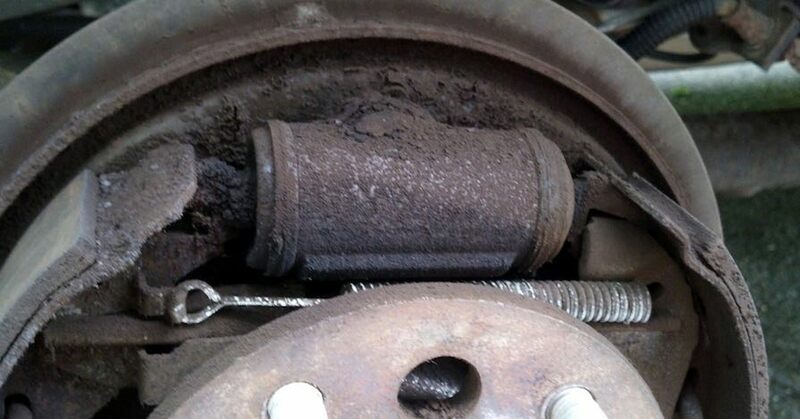 When brakes stick, there are two possible problems to consider. Begin by ruling out one possibility first. 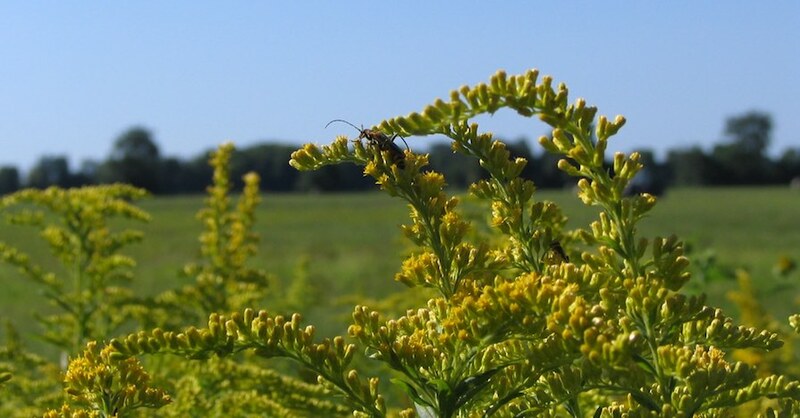 If that first action doesn’t reveal the problem, then go to the second possibility, because that’s where the source of the problem most likely resides. Here’s a look at both. 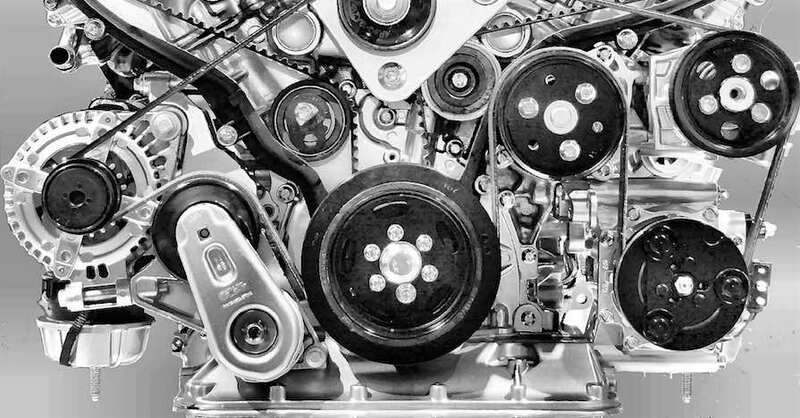 Automobile brake systems customarily include disk brakes up front and drum or disk brakes at the rear, plus tubes and hoses linking the brakes at each wheel to the master cylinder. On wheels equipped with disk brakes, you’ll find brake pads, a rotor, a caliper and caliper support. Drum brakes have a backing plate, brake shoes, a brake drum, a wheel cylinder and return springs. Of all these parts, the brake caliper can get stuck, causing a sticking sensation, so pay attention to wheels equipped with disk brakes. One important clue that a brake caliper has a problem is when you notice the car pulling to one side while braking or driving. Another clue is excessive heat coming off a wheel after driving. Never touch the rim, as you might get burned. Instead, you can feel heat rising just by being in proximity to the wheel. If either clue is evident, inspect the caliper once the car has cooled. 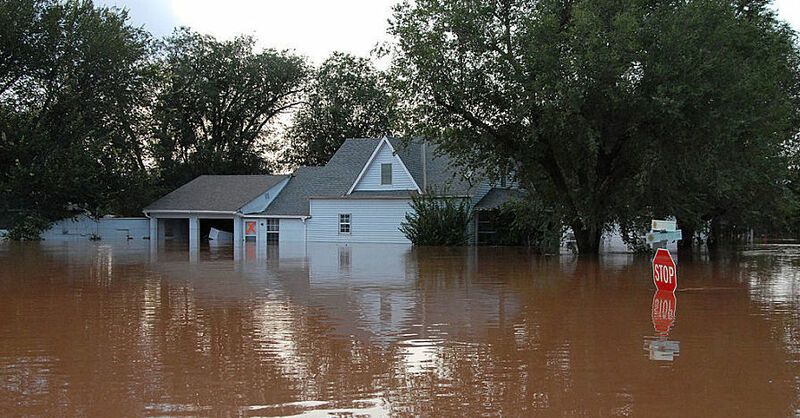 You may find that the rubber boot surrounding the caliper piston is torn, exposing it to rust and debris, which can cause the caliper to stick. The solution here is to replace the brake caliper assembly. Alternatively, if a brake hose has worn out, it can also cause the caliper to stick. In that case, replace the brake hose. 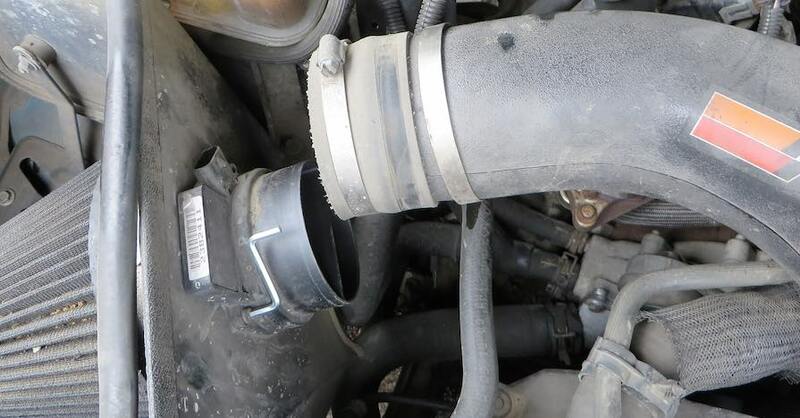 If the calipers are in working order and brake sticking or locking occurs at all four wheels, then the problem may be with the master cylinder. 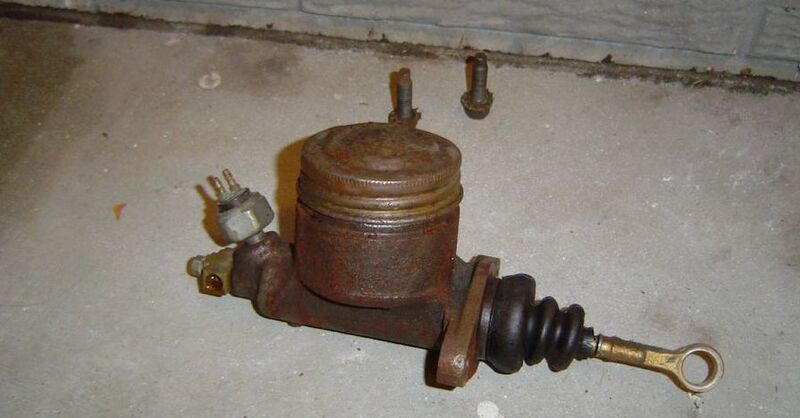 You may have suspected the master cylinder all along, especially when applying the brake pedal. Here, the pedal may feel mushy or spongy and gradually push all the way to the floor when depressed. 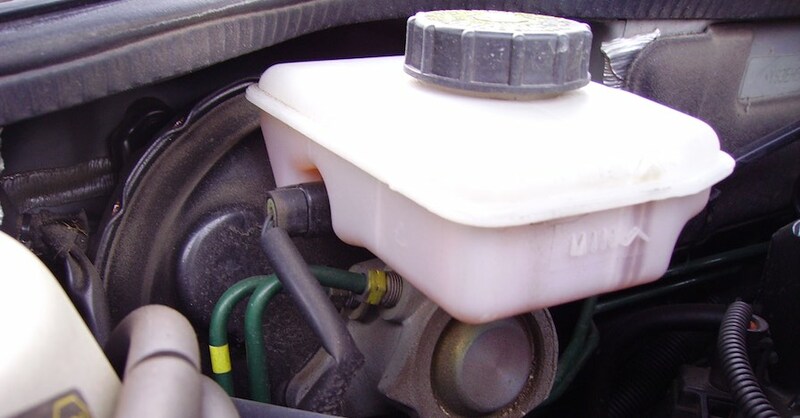 First, locate the master cylinder; it is typically found under the hood at the firewall opposite the brake pedal. Brake fluid leaking at the rear of the master cylinder bore indicates worn internal seals, which necessitates a master cylinder replacement. Obtain and install a new or remanufactured master cylinder, change the brake fluid, bleed the entire brake system, inspect each wheel and clean up any brake fluids. Finally, conclude your work with a brake safety check, inspecting each brake rotor, caliper and pad for wear and tear, as well as the brake lines for leaks. Apply brake lube as needed. Successfully accomplish each task and your brake system will stop your car as designed. 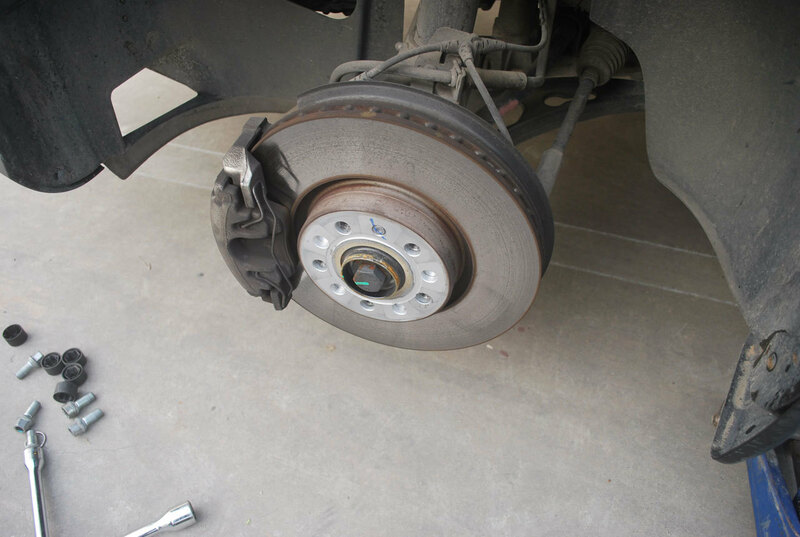 Save yourself stress by periodically checking your brake system and other car components. 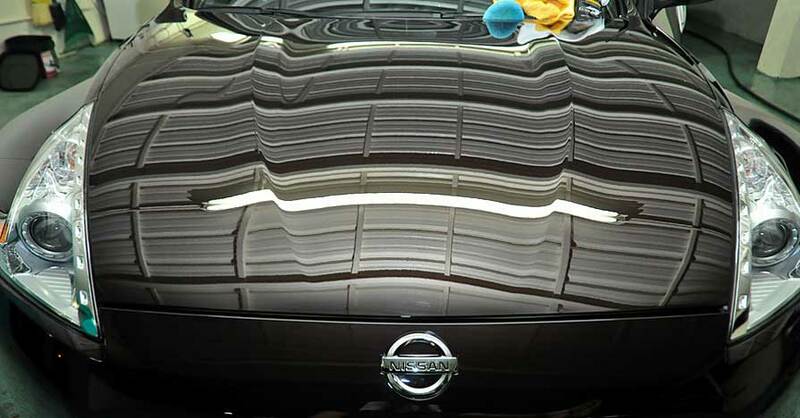 Your owner’s manual details maintenance intervals, including when to accomplish each task. Follow that schedule, and you’ll limit your maintenance and repair work, while reducing the risk of a breakdown or an accident. 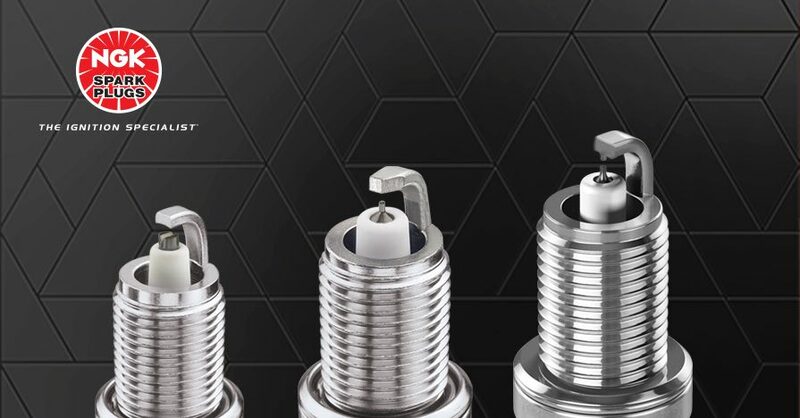 Check out all the Brake System products available on NAPA Online or trust one of our 17,000 NAPA AutoCare locations for routine maintenance and repairs. 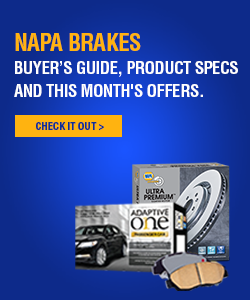 For more information on brakes sticking, chat with a knowledgeable expert at your local NAPA AUTO PARTS store.